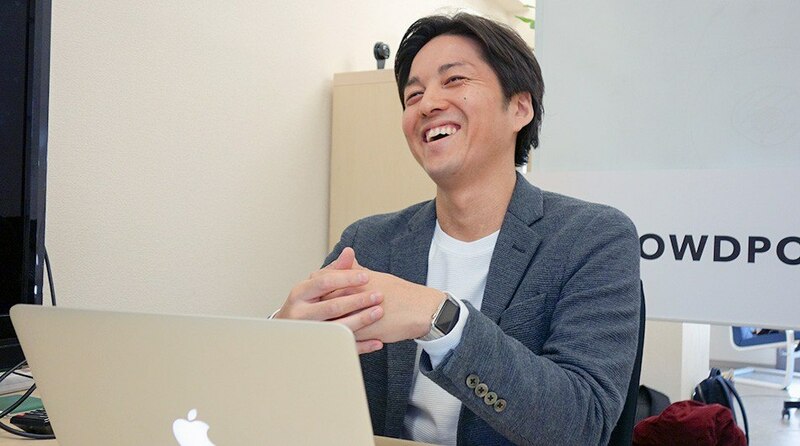 Yo Shibata has sold three businesses in Japan and is a prominent angel investor, but even he was nervous to jump into social lending. The average 8.1 percent interest yielded just seems fishy in a country where a savings account gives less than 0.02 percent (PDF). Yo’s hesitations subsided when he met Yuichiro Fujita. 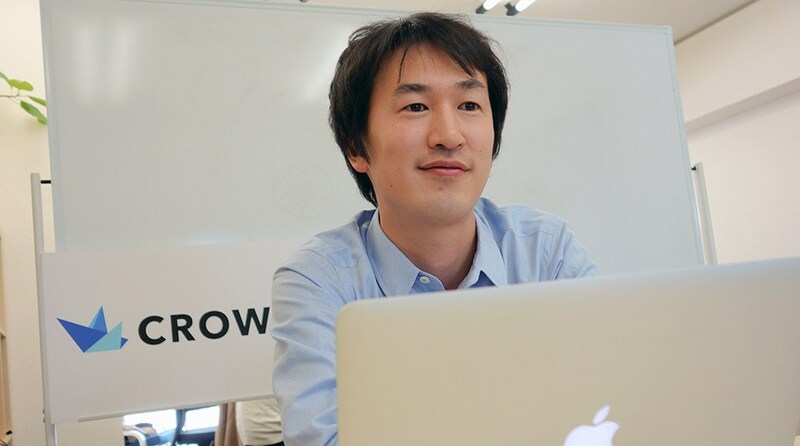 Yuichiro sold his previous company and then worked at Crowd Bank to get more lenders on the platform. Yo was fortunate to meet an insider, but not everyone has the chance to meet an officer at a crowdfunding company directly. “The more you talk about financial services with friends, the more people view you with suspicion,” laughs Yuichiro. The two agreed more transparency was needed in the space and founded Crowdport to compare peer-to-peer lending services. Consumer lending is very different in Japan. Loans to individuals only make up six percent of social lending, according to Crowdport’s research. It is easy to find a one to three percent loan from a bank so the prospect of crowdfunding is less appealing. “It’s hard to get a loan from a bank where the return period is very short or the amount of money is small,” says Yuichiro. For borrowers, for example a business hoping to cover costs under US$100,000 while waiting on invoices to be paid, or a property flipper looking to pay back investors in under one year, crowdlending is proving popular. In the last year, 37 percent of the social loans went to businesses and 32 percent went to real estate funds. From 2015 to 2016, the total amount raised through social lending funds grew 71 percent from around US$300 million to well over US$500 million, according to completed fund data gathered by Crowdport from each lending platform. There have been no defaults for the past three years, according to Yuichiro, and the average 8.1 percent interest paid by loans beats the Nikkei index’s annualized 1.26 percent return for the past 10 years. Serial entrepreneur Yo Shibata was hesitant to join crowdfunding at first before meeting Yuichiro Fujita. 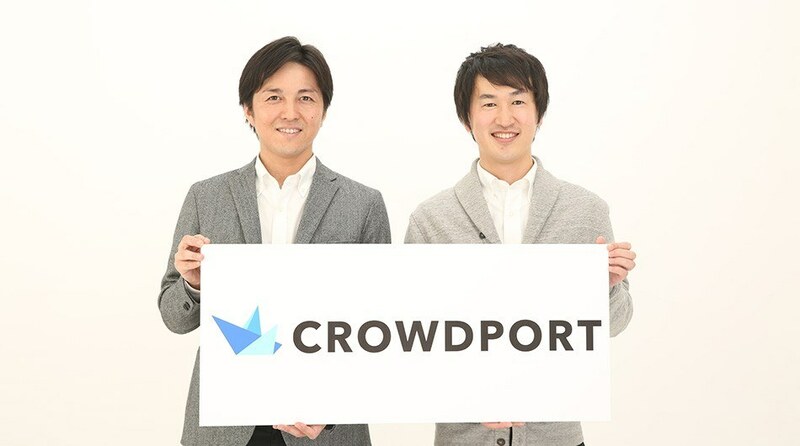 While investment timings are important, Yo and Yuichiro really believe crowdfunding can save Japan’s financial future. At the moment, 52 percent of the country’s over US$15 trillion in personal assets are held in cash. With the Bank of Japan now targeting at least two percent inflation, holding money in a low interest account would be like throwing it away. “If it’s a Goldman trader or your mom, both people will get eight percent,” smiles Yo. 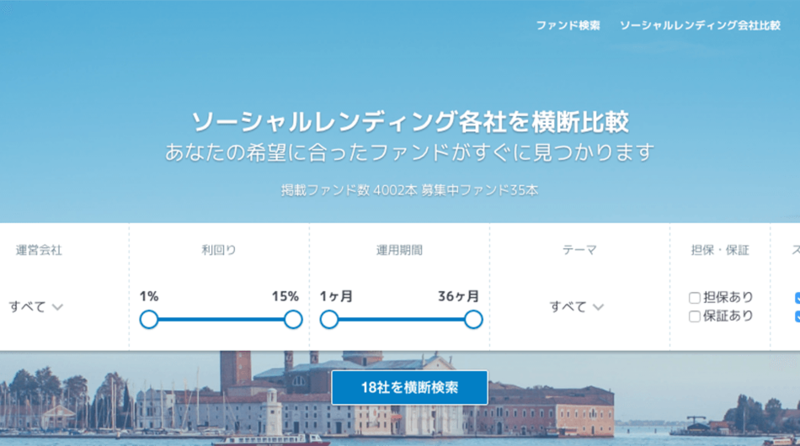 Crowdport launched last week and currently is the only service in Japan which compares all 18 Japanese social lending services. Users can sort by company, investment genre, and availability of collateral, as well as filter funds by interest rate and payback period. The company also provides interviews and news about the crowdfunding market. It is looking to get a kickback when someone opens an investment account with another service. “We haven’t seen a great increase in traffic yet,” states CEO of Lucky Bank Shohei Tanaka, whose company is listed on Crowdport. “But if Crowdport started an affiliate model, we would gladly pay.” Although Crowdport would not talk about future plans, if it enters the lending space or becomes a broker similar to AlphaFlow in the US, Shohei believes it could be hard to stand out due to the lower margins for loan businesses in Japan. For funds with an overseas focus like real estate aimed Gaia Funding, acting as a broker to fund other funds may work. As more people borrow money from social lending though, the chance of some bad defaulting apples rises; something Japan’s traditionally risk adverse market might not be ready for.